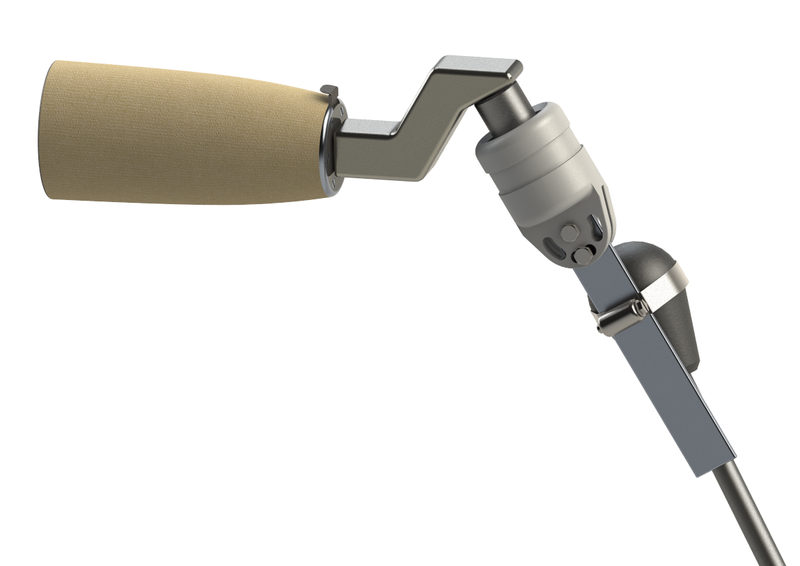 Our prosthetic system is a durable upper limb prosthetic solution for operating agricultural machinery. The terminal device interfaces with control-mounted adapter(s) to enable a quick, safe, and intuitive manipulation of cockpit controls. The unique geometric interface eliminates the need for precise prehension during operation, and thus allows for quick transition from steering wheel to primary controls. The terminal device is compatible with existing body-powered systems (friction and quick disconnect wrist units).